When the Brothers of Charity, mostly missionaries from Canada, were forced to leave Cuba in 1962, they made a fresh start in Latin America, notably in Peru. The brothers settled in Comas, a poor neighbourhood 10 kilometres outside Lima. They took over the management of the Jesus Obrero vocational school, which was founded by the Oblates. In 1965, they established a new home in Tingo Maria and ran a school founded by the Franciscans. Both educational activities were later abandoned and handed over to the original founders. Today, the brothers of the Saint Martin de Porres region are still active in Comas, Lima, and Ayacucho. Children with intellectual disabilities are cared for and supported at the P.J. Triest day centre in Comas, which opened in 1998. The brothers have been involved in the ‘Escuela de Vida’, a drug-free therapeutic community the Congregation took over in 1992. In Lima, there is a continental house of formation, which also serves as an international novitiate for the American province and as the province headquarters. 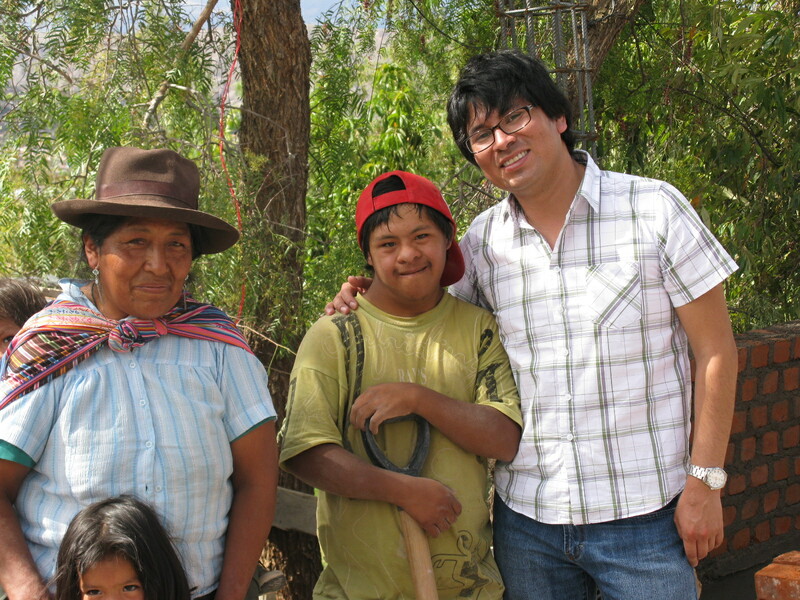 In Ayacucho, the brothers created a mental health day centre.